We have loved Mickey and the Roaster Racers literally since the very first episode aired. That is why I am so excited to have Disney Junior sponsoring this post! My daughter loves that all of her favorite Mickey Mouse characters are on a new show and loves each of their cars. She has actually learned quite a bit about geography as the Roadster Racers travel the world for their races on each episode. I really like the Happy Helpers segments with Minnie and Daisy. They show Minnie and Daisy as they help different people in various situations as they learn new skills along the way. 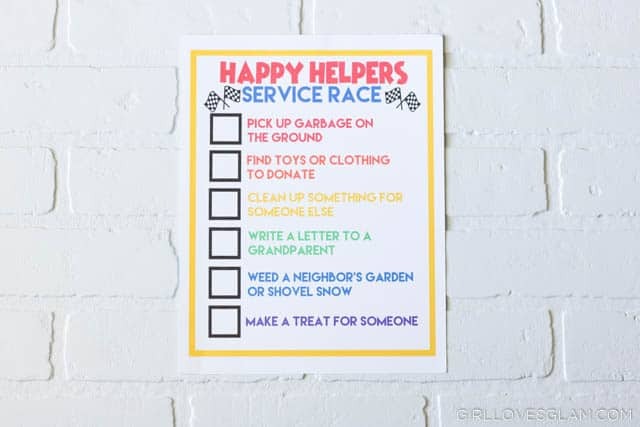 It inspired me to create a little Happy Helpers service project race for kids to participate in! I love the idea of teaching children to perform acts of service, without any rewards attached to them. If they are treating it like a race based off of one of their favorite shows, it makes it even more enjoyable! 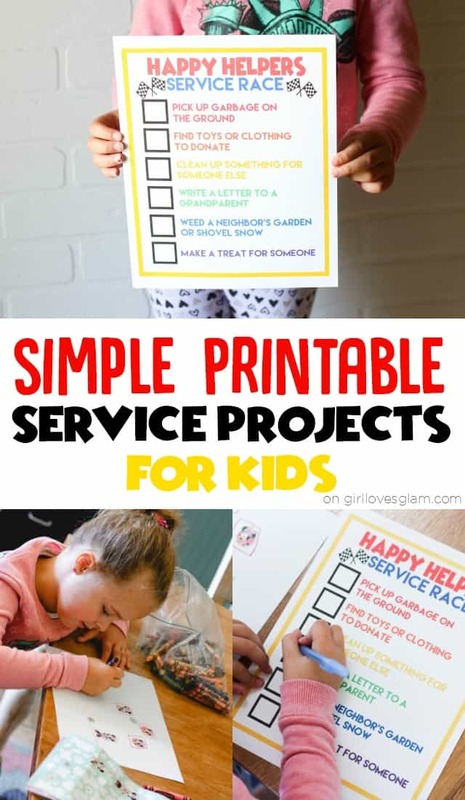 I wanted to make each service activity something that could be done by a variety of ages and made it a printable list so you can easily print it and get serving! These could all be done in one day, but I decided to have my daughter do one thing each day so that we can focus on doing one little act of service each day. On the first day, she decided to draw a picture for her great grandma. 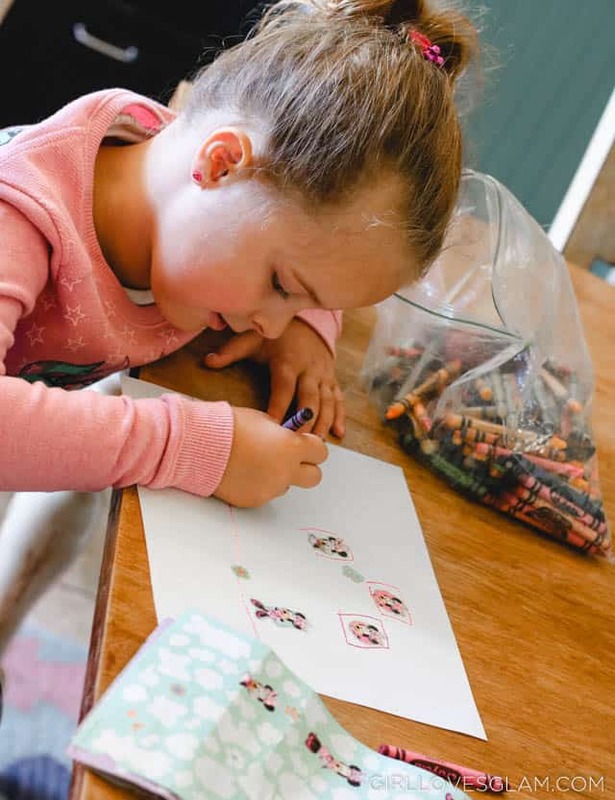 This printable is a great summertime activity, something you could do during breaks from school, or just something fun to do any day! I think it would be a perfect addition to a party favor bag for a Mickey and the Roadster Racers themed birthday party, too! 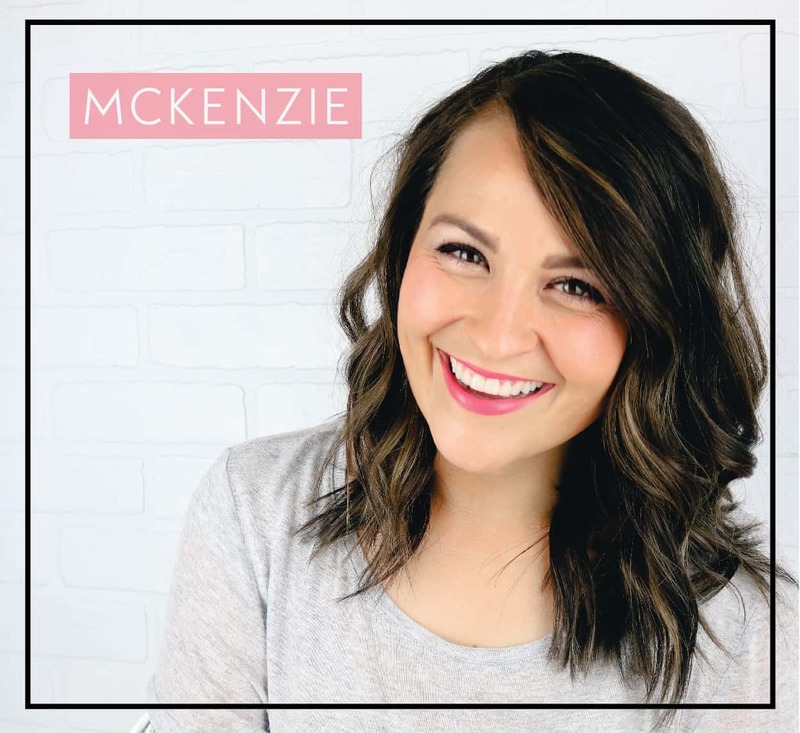 You can grab your free download by visiting the link below. You can watch Mickey and the Roadster Racers, along with many of your other Disney Junior favorites every FRiYAY morning on Disney Channel. They will have new episodes all summer! What Disney Junior show is your child’s favorite?